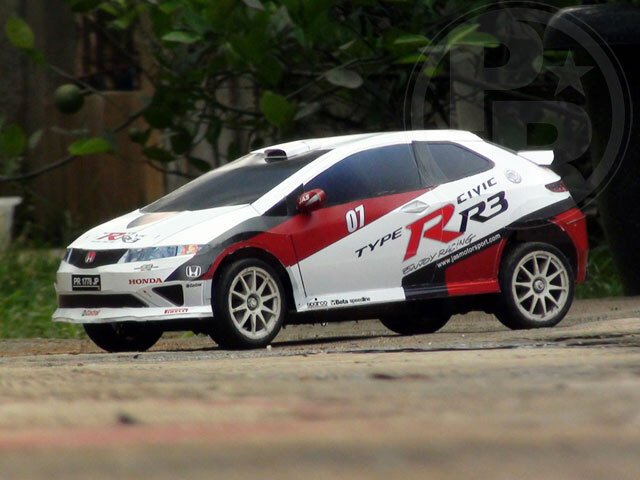 Extended Parts for Honda Civic RR3 RC Car Body. 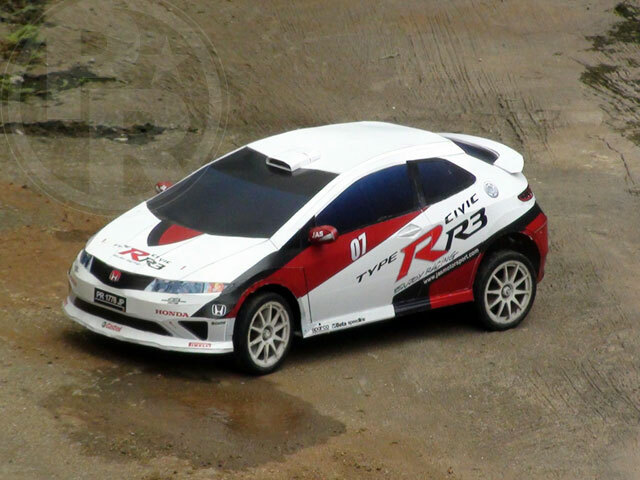 You are here:: All Paper Model Latest News Extended Parts for Honda Civic RR3 RC Car Body. 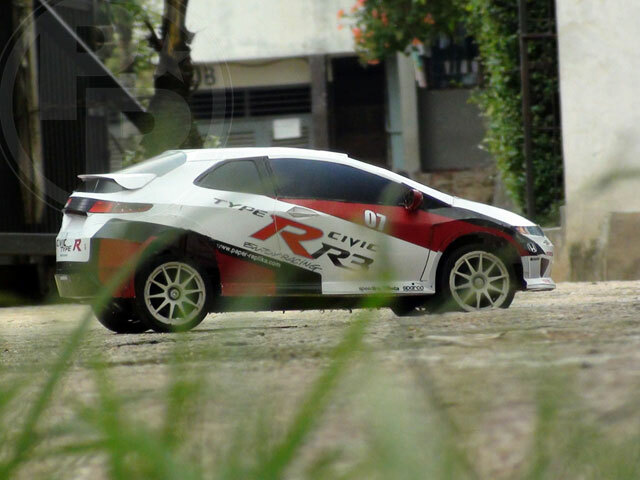 Extended Parts for Honda Civic RR3 RC Car Body.	. 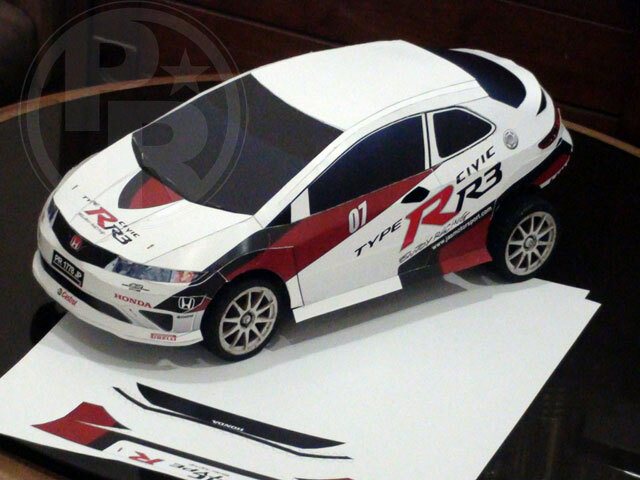 I added a page of pattern of frames or formers for Honda Civic RR3 paper model. 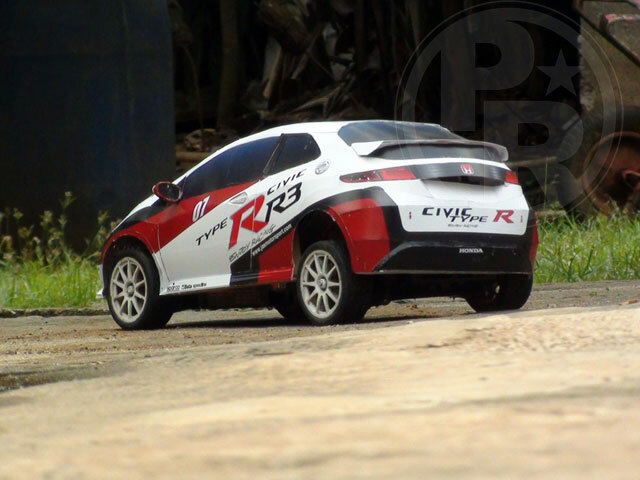 It is for you who build this model to become a body for a 257 mm wheel-based RC car as I did. 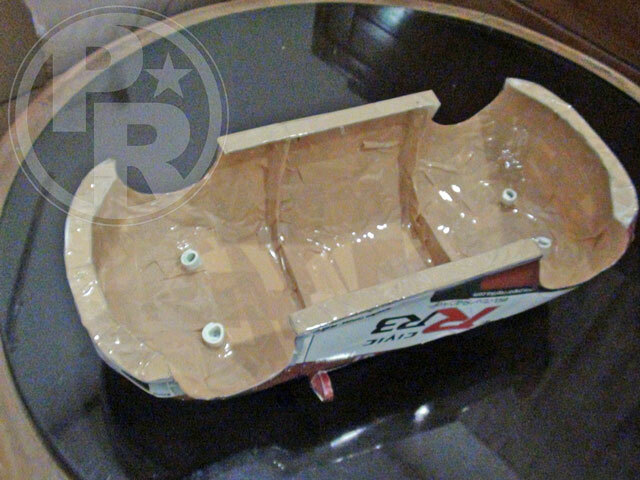 The frames are needed for keeping the model in shape, because large models tend to deform. 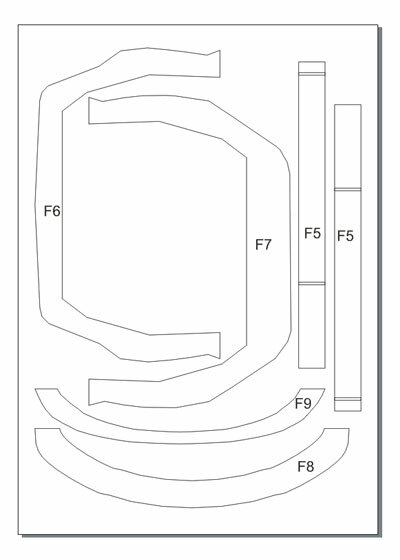 For you who build this as a stand alone paper model, you don't need these parts. 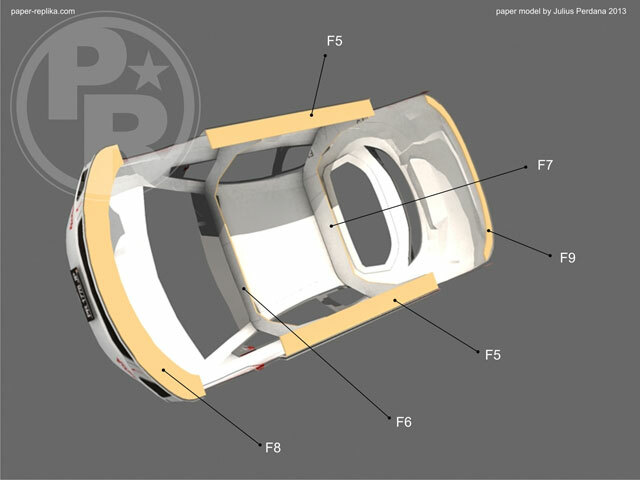 You can download the file on this post and I already replace the original file as there are also revision on few parts that had unnecessary glue tabs. 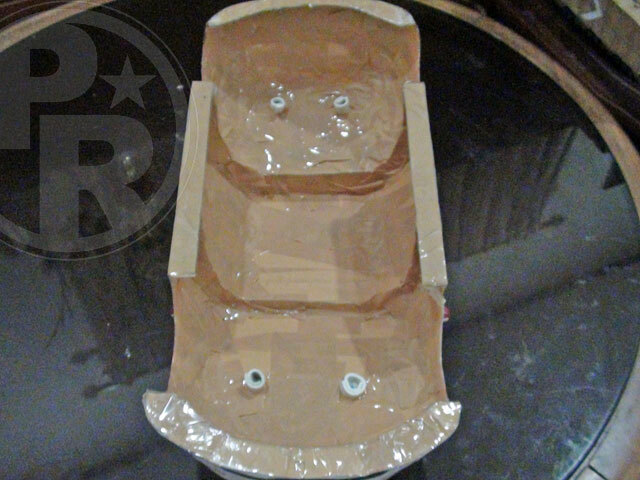 As you see on the picture below, I use 1.5 mm thick cardboard for the formers. The model itself assembled using 260 gsm (gram per square meter) art-paper, printed with digital printing printer in a print-shop. More detail assembly instructions on the original post, go here.